We are a family owned company and our roots are deep within Rome GA’s small town. We provide a personal touch for our customers. We have a wide product line. We take pride in ourselves and our work and we know our customers are happy at the end of each project. We offer a large selection of Semi-Custom and manufactured custom cabinets to satisfy every budget. 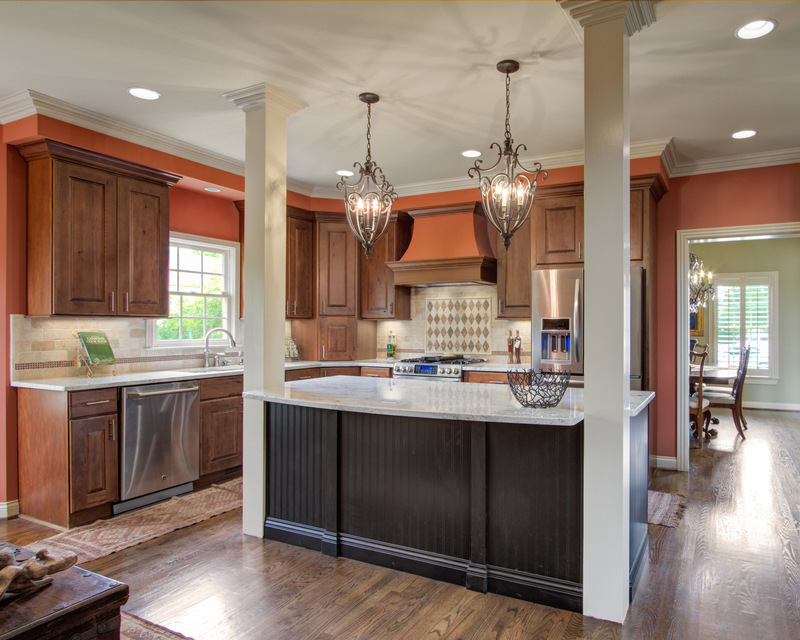 With our attention to detail we provide customers with cabinetry that fit your personality and style. Now that you got to know us a little, give us a call!